A: I'm interested in allowing the medium (web / three.js) dictate the direction of the site. 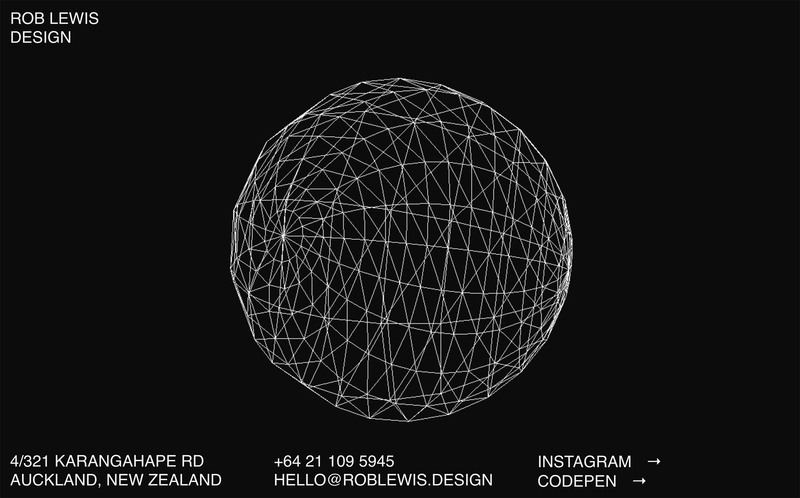 In this case, the sphere’s styling uses minimal code resulting in a simplified appearance. Simplified graphics also lend well to interactivity. A: The code editor was brackets. I used HTML, CSS and Three.js to build the site.